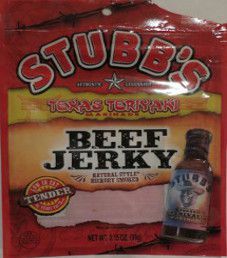 In 2010, I purchased this 3.15 ounce/89 gram bag of Texas Teriyaki flavored Stubb’s beef jerky. This bag was purchased at a convenience store in Jacksonville, Florida. 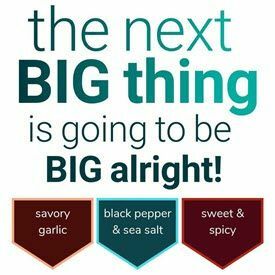 This jerky uses Stubbs Texas Teriyaki Marinade, which is a commercially sold barbecue sauce.